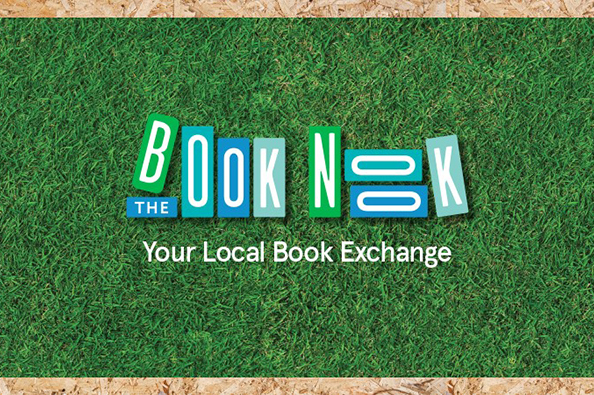 The Book Nook is your community book exchange. Bring a pre-loved book and swap it, or get comfortable at Barkly Square and start your read. Once you’re done, bring it back and take another one! The majority of The Book Nook books are generously donated by Savers in Brunswick. This is to ensure The Book Nook is always fully stocked, that there is minimal wastage, the environment is considered and that contributed efforts are made in our local community. So what are you waiting for? See you at The Book Nook!